Andrew specialises in cross-border/multi-jurisdictional disputes, including international litigation and arbitration, as well as political advocacy cases. After twenty years of legal practice covering complex commercial litigation and international law, he teamed up with Robert Amsterdam in 2007 and now manages the firm’s Washington office. Andrew represents clients involved in commercial disputes, business expropriation, political risk issues and government abuses in emerging markets, including unlawful imprisonment and other forms of rights violation. 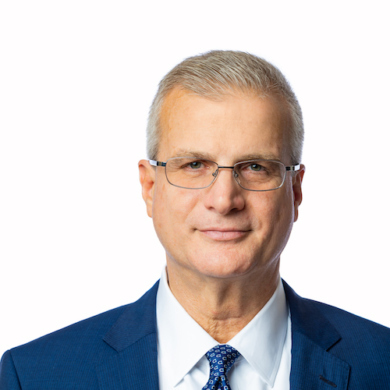 His practice draws on a broad spectrum of legal and other non-traditional advocacy strategies to protect and advance clients’ interests, including traditional litigation/arbitration, political advocacy, and media-based initiatives. He is recognized for managing, litigating and arbitrating disputes, often forming “virtual firms”, through which Amsterdam & Partners taps into the best available talent tailored to the varying needs of each client and market. He has handled matters touching on countries as diverse as Azerbaijan, Bermuda, Bolivia, Bulgaria, Canada, Cuba, Czech Republic, El Salvador, France, Georgia, Guatemala, Guinea-Conakry, Hong Kong, Italy, Japan, Kazakhstan, Kyrgyzstan, the Netherlands, Nigeria, Panama, Russia, South Africa, Thailand, United Kingdom, United States, Uzbekistan, Venezuela, Zambia and Zimbabwe. He often works directly in-country with local practitioners and experts, drawing upon principles of both domestic and international law in representation of the firm’s clients. Andrew is a member of the International Law Section of the American Bar Association, and he is admitted to practice law in Washington and California. He earned his undergraduate degree at UCLA and his law degree at Loyola Law School in Los Angeles. He speaks, reads and writes Spanish fluently, including legal documentation.